If you talk to Pinterest Marketers they will tell you that Pinterest is just an amazing site to drive traffic to your site. And I am no different, I love Pinterest and yes I am getting a ton of very valuable traffic with Pinterest or at least I am now after I made a big change to the way I was working, more on that a bit later. 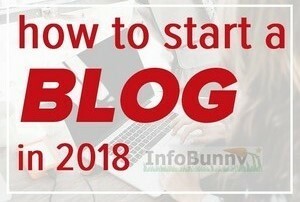 When you go to Pinterest you will see some great pins with click-worthy, call to actions like “How I drive traffic to my site with Pinterest” or ” Secrets to growing your followers on Pinterest” They really do answer the questions that Pinterest users who are looking to grow their pages are looking for. 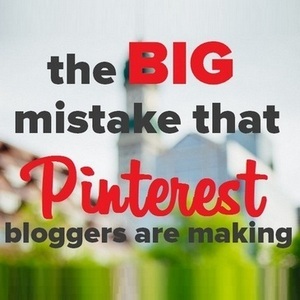 But the Pinterest marketers creating this great content often make some big mistakes. They have incredible content, doing extremely well, but the thing is it could be so much better with just a couple of tweaks. 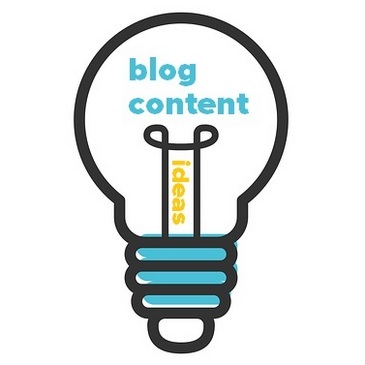 For some reason, SEO (Search Engine Optimization) scares the life out of bloggers. The thing is you need it. And this is not just a Google thing. 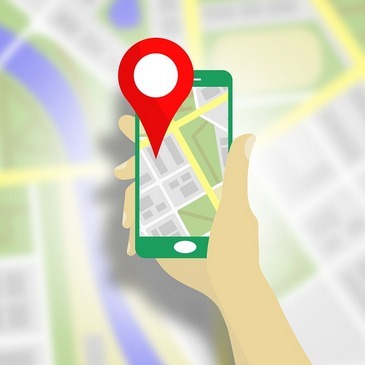 Yes, SEO is a major factor in ranking well on Google but remember Pinterest is also a search engine, a Picture search engine that ranks our pins. So if you really want to build Pinterest Traffic to your site then you are required to know a little SEO to rank well on Pinterest. The great news is that Pinterest SEO is as easy as it gets. You just have to name your images with good keyword phrases. Name your Pinterest boards and add good keyword based descriptions. The pins you create need to have good keyword based descriptions. Everything that you need to do on Pinterest to improve your Pinterest SEO revolves around keywords. You just have to set up your pins and boards correctly so that the Pinterest smart feed knows what your pins are about and so those pinners know what your pins are about. Building Pinterest traffic really is all about SEO and if you are adding great descriptions to your pins, if you are naming your pinboards accordingly with great keywords then you are almost there. 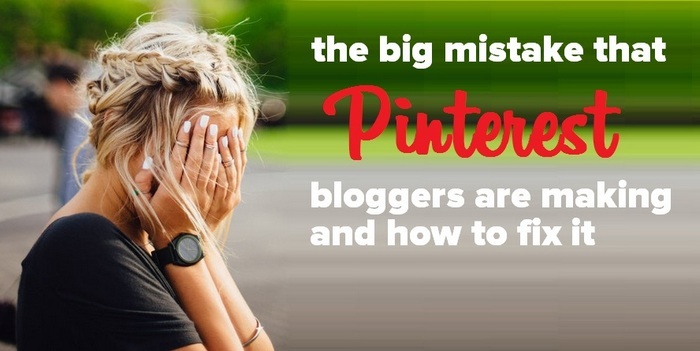 But there is still one big, huge Pinterest mistake that bloggers make and that mistake is on your site. When you create a pin you add in a keyword-based description so that Pinterest knows what it is and what it is about. But for some reason bloggers neglect to optimize images on their own blogs. Pins made from their own site get sent to Pinterest without descriptions. When with a simple tweak all you have to do is to name your images and describe them on your site. 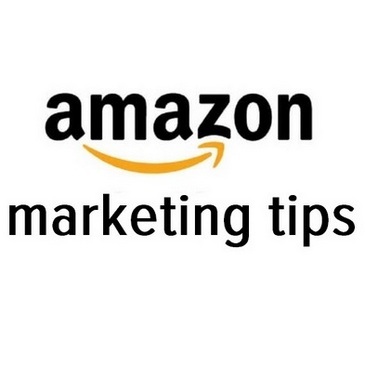 You optimize them for Pinterest with keywords and Pinterest hashtags. You make it so that when they get pinned from your site that Pinterest gets given a description so that smart feed knows what to do with it and so that pinners know what the pin is about as well. 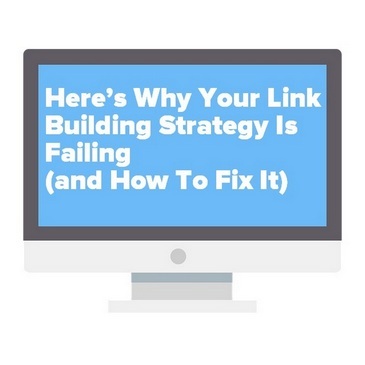 All you have to do is to add into your site to fix this is to add alt title and image descriptions and you then not only fix a huge Pinterest SEO problem you fix a major Google Search SEO problem. The major principles of Pinterest SEO and SEO, in general, are the same when it comes to images. 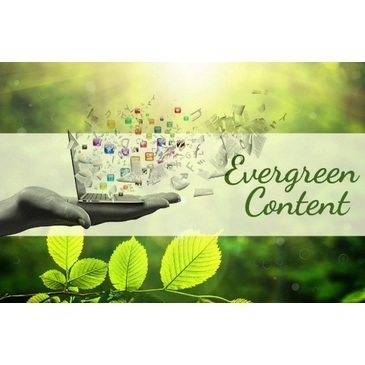 You just have to tell your audience and the algorithm what your content is and what it is about and that is all there is to it. At the start of this Pinterest mistakes that bloggers make article, I mentioned that I made a big change to the way I was working. And again the change involves images. But it wasn’t to do with optimizing my images with descriptions and hashtags it was to do with providing at least one Pinterest friendly image to articles. Pinterest loves portrait images, they get tons more repins than that of landscape or square images.That was the big change, it was that simple. 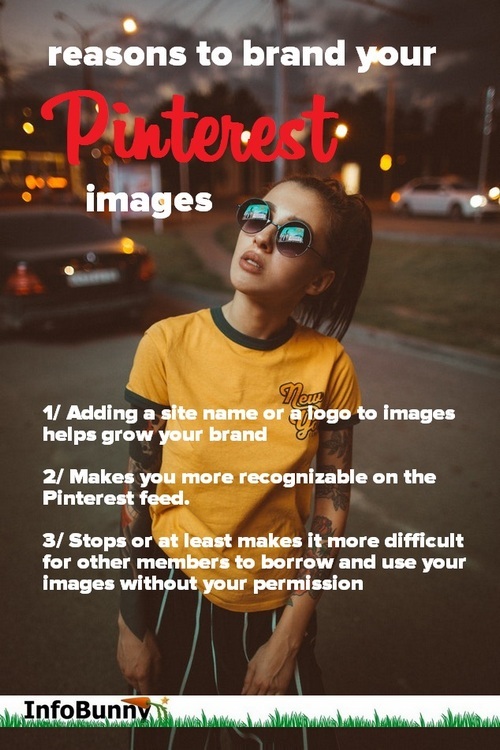 You are now making the effort to create images that Pinterest loves so it just makes sense to create or continue your brand and add them to images. 2/ Makes you more recognizable on the Pinterest feed. Pinterest bloggers make a point of creating great images and adding keyword rich descriptions. But then they tend to fall short when it comes to optimizing images on their own site. 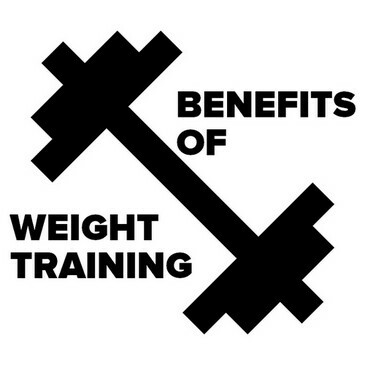 Cover both bases. Don’t just increase your Pinterest traffic within Pinterest. 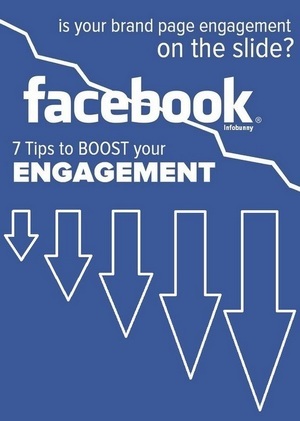 Increase it on Google search as well and get a ton more shares and follows as a result. Very good advice. I can understand that many bloggers would not pay much attention to the descriptions etc. Crucial is what you advise for how the images should look. Hi Clive, yes Pinterest is very visuals. 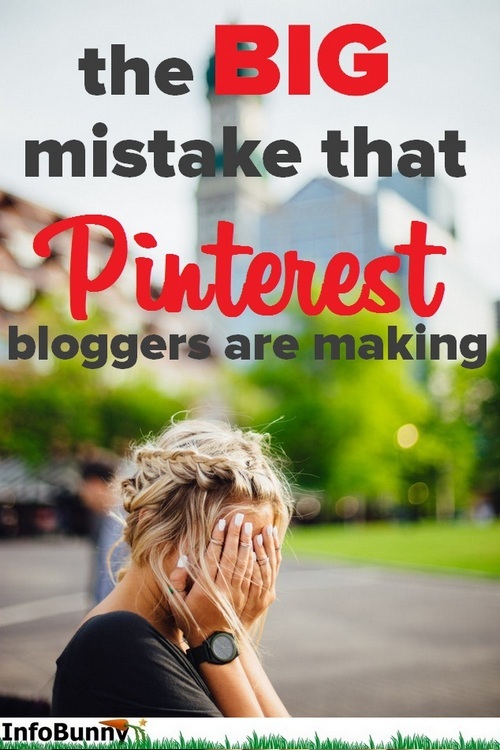 There are lots of mistakes that bloggers make with Pinterest. Just not providing the correct portrait style images is a big mistake if your looking for re-pins. That’s very interesting! But I’m a bit confused with regards to image description. So far I have never added anything into the descritpion field but only put my own image descritpion into the ALT TAG field. So what happens is that Pinterest takes that ALT TAG content as the image description. When you add an image into the WP backend (through the Media folder) it asks you to add a title and an alt tag and a descripition. I do fill in the title, the alt tag but leave out the description because I have seen that PInterest and Google use the alt tag mostly. Am I doing something wrong or missing out? Thanks again for sharing this information. 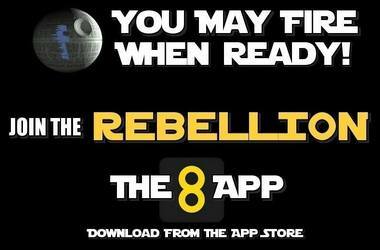 The alt tag is where you place a description for readers to be able to find out what the time is about. It makes images accessible to the blind or anyone using screen readers. The description is an area where you can describe what the image is about, It is just another place to get your keywords in. 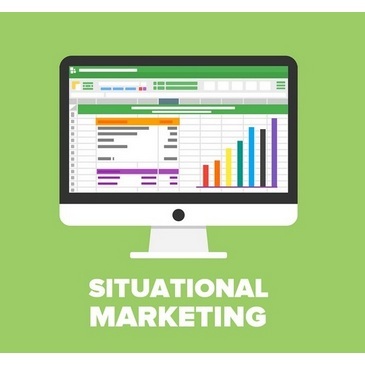 When the reader’s cursor hovers over the image a shirt description appears, this is useful if your graphic is a chart or alike, you can explain what is happening. Of course, you can do the same thing within the image caption. I like to add the odd hashtag to descriptions because they are picked up by Pinterest Pin buttons and so carry over on shares to Pinterest.